The list of new Ministers of State has been presented to the Dáil this afternoon. 13 of the outgoing Ministers of State are reappointed as well as two new appointments, Dara Calleary of Mayo and Kildare North's Áine Brady. Seven of the outgoing Junior Ministers have been dropped. They are Noel Ahern, John McGuinness, Micheal Kitt, Sean Power, Maire Hoctor, Mary Wallace and Jimmy Devins. Sean Haughey: Minister of State at the Department of Education and Science, with special responsibility for Lifelong Learning and School Transport. 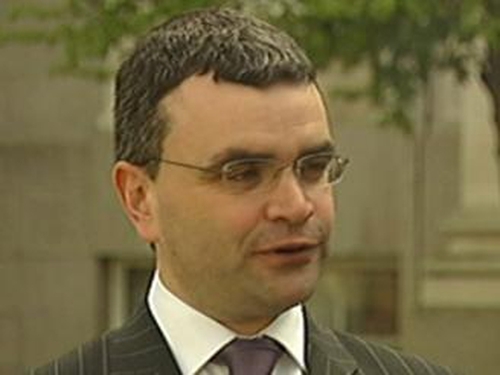 Dara Calleary: Minister of State at the Department of Enterprise, Trade and Employment, with special responsibility for Labour Affairs. Fine Gael deputy leader Richard Bruton congratulated those appointed but likened them to being third mates on the Titanic and pointed out that 15 was enough to fill a life boat. Labour Leader Eamon Gilmore said the country needs more politically profound change than a reshuffling of the Ministers of State. 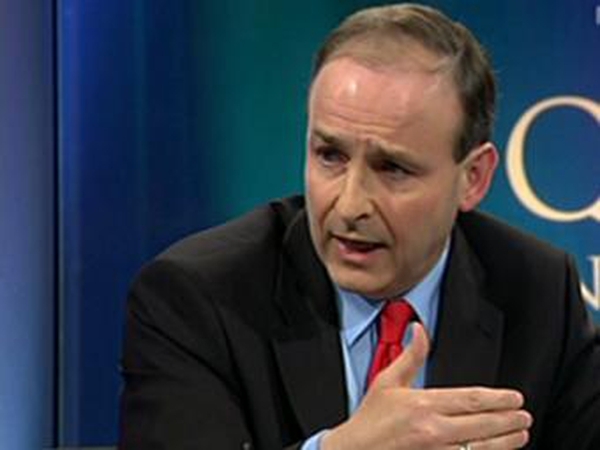 The Dáil also discussed the Social Welfare Bill implementing the Budget changes. Minister for Social and Family Affairs Mary Hanafin said the decision to scrap Christmas bonus payments for social welfare recipients was probably the hardest one the Government had to make in drawing up the Budget. She said she accepted that its scrapping would be 'very difficult' for those affected. She also said the Government regrets having to make 'these difficult decisions'. Labour's Roisin Shortall said it was a savage cut, with her party colleague, Sean Sherlock, saying it was miserly and mean.